You never know when the weather will be nice on the Oregon Coast. I had to get outside today and paint! 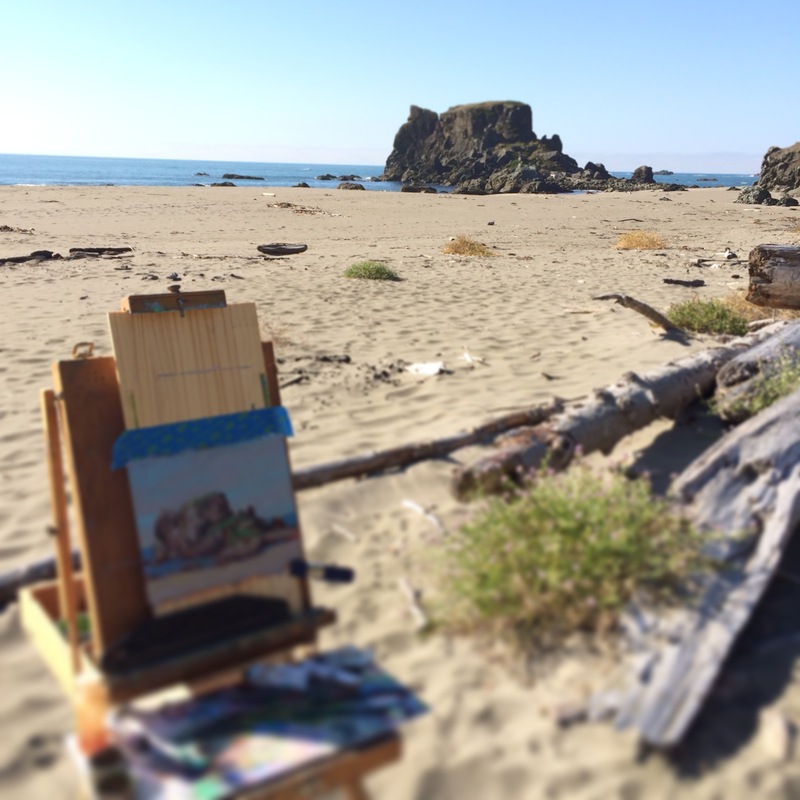 I rarely paint plein air style, I’m not that great at it, but I really enjoy it. This entry was posted on October 29, 2013 at 10:35 pm and is filed under Local Knowledge. You can follow any responses to this entry through the RSS 2.0 feed. You can leave a response, or trackback from your own site.